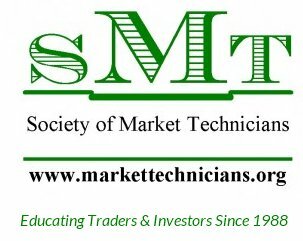 Join us for our third meeting of 2018 when Dennis A. Kranayk, SMT President, will examine the recent market correction. Included in his presentation will be his own predictive charts that foretold of the coming down turn, confirmation charts that leave no doubt it was underway, and a method of bottom confirmation and market reentry (Roberson System). He will also examine the corrections impact on AIM, with a focus on XIV and how longer term AIM holders were not harmed by its demise.